The controversy over poor ‘refuge’ for genetically modified cotton, known as Bt cotton, has taken a new turn with a study showing that not only farmers but seed companies are responsible for the problem. Conducted by Indian Council of Agricultural Research (ICAR)’s Nagpur-based Central Institute for Cotton Research (CICR), the study has found several lacunae: admixture of the refuge seeds with Bt seeds, poor germination of non-Bt seeds and asynchrony between the Bt and corresponding non-Bt refuge, in contravention of the regulatory guidelines. Researchers have published their findings in the latest issue of journal Current Science. The purpose of refuge area in which non-GM cotton is grown is to delay the development of resistance in bollworms. The efficacy of refuge depends on the extent of simultaneous flowering and fruiting of the refuge and the main Bt crop. 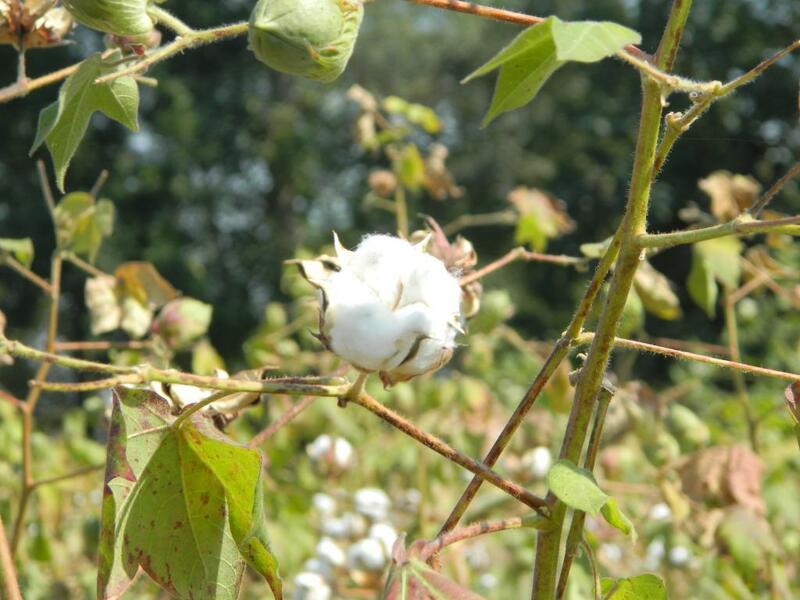 The Genetic Engineering Approval Committee hadstipulated that a minimum of five border rows of conventional non-Bt cotton hybrid of the corresponding Bt hybrid should be planted as refuge around Bt cotton field. This norm was also subsequently amended to allow planting of pigeon pea as refuge crop. Seeds companies were required to provide a packet of 120 g non-Bt cotton seeds or 200 g of pigeon pea along with every packet of 450 g Bt cotton seeds. The study, conducted in 2014 and 2015, has found that seed companies have violated these norms. In the first year, 91 Bt cotton seed packets were purchased from open market in North and Central India and a random sample of 10 seeds each from the main packet and the non-Bt refuge packet were drawn for the study. The seeds were first analysed to see what they contained. As many as 26 refuge packets had Bt seeds, when they should not have even a trace of them. Clearly there was an admixture of the refuge seeds with Bt seeds. This was followed by a field trial. It was conducted at the institute with 45 Bt-refuge seed pairs to study the level of germination and synchrony between them in flowering and fruiting.There was not much difference in terms of germination: all the Bt seeds had a germination of over 75 per cent, while 40 of the refuge had a germination of over 75 per cent and the balance five less than 25 per cent. However, when it came to flowering, for which 40 sets were assessed, there were issues: there was synchrony only in the case of 17 pairs. In 2015, 30 seed packets were procured from the open market in Central India and studied. Here again 12 packets for refuge seeds were found to contain Bt seeds. On further study, while all the 30 Bt hybrids had a germination of over 75 per cent, only nine refuge seed had a germination of over 75 per cent. Studies over the years have indicated that the refuge compliance was poor, leading to rapid development of resistance in pink bollworm for CryIAc and Cry2Ab toxins. So far, the blame was laid mainly on the farmers. It was thought that their ignorance of the need for refuge and reluctance to sacrifice land for non-Bt crops that would be vulnerable to bollworm was mainly responsible. The new findings change this.